Ideal for dry itchy skin, this soothing formula provides instant relief while rebalancing skin to help keep irritation from coming back. 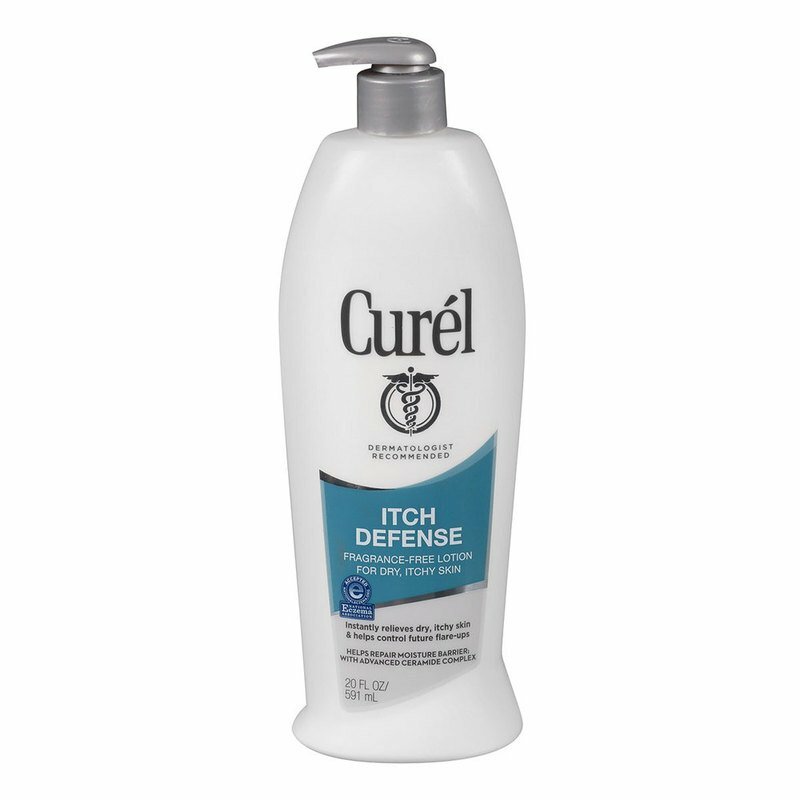 Curél® Itch Defense® Lotion, with Advanced Ceramide Complex, restores skin's ceramide levels to help retain moisture and prevent symptoms of dry, itchy skin from returning. This formula rebalances the four components of healthy skin: ceramide levels, pH levels, moisture level and cellular turnover.